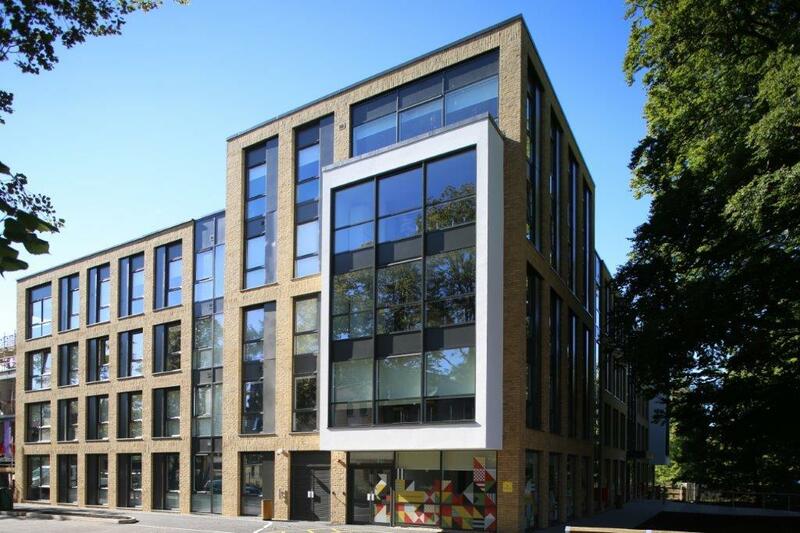 Winvic Construction has been appointed by Student Castle Ltd to deliver a new 515 bedroom high specification student accommodation project adjacent to Oxford’s city centre railway station. The development will be constructed using a reinforced concrete frame and will comprise flats, one bed studios and ‘twodios’ within the three principal blocks ranging from five to six storeys, and will also house a gym, games area, lounge, private meeting rooms, roof terraces and a store for 290 bikes. Inspiration for the external design has been taken from Oxford’s rich medieval history and its famous collegial quadrangles, and will feature courtyards, gardens, cloisters and colonnades. Four storeys on the north side of block A will be cantilevered and the development’s façade will be created from glass reinforced concrete panels. Glass reinforced concrete is an innovative, BREEAM A+ rated material that is approximately 80% lighter than pre-cast steel reinforced concrete cladding and is more environmentally friendly, due to the reduced CO2 emissions during the manufacturing process. The scheme is the first project to break ground within the large gateway redevelopment of the Oxpens area which when complete will comprise commercial, leisure and community uses, and flood mitigation works. 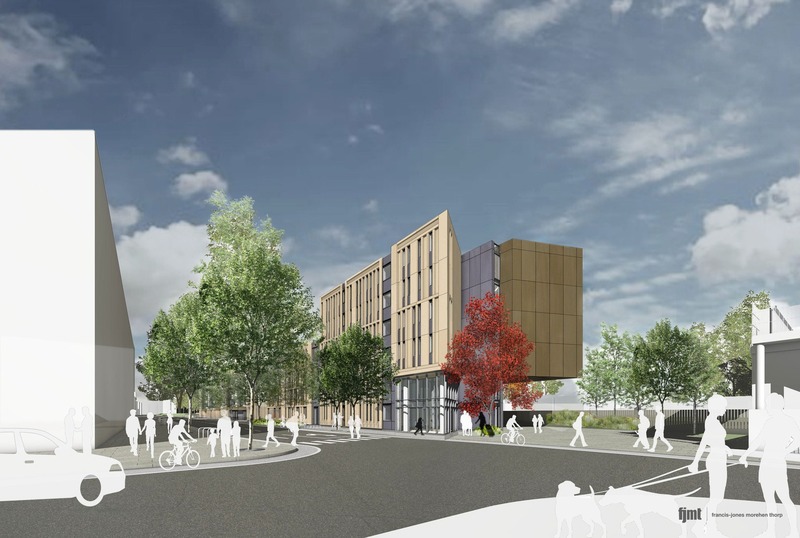 The Student Castle development’s open spaces will form green links to the city centre as well as Oxpens meadow and beyond.